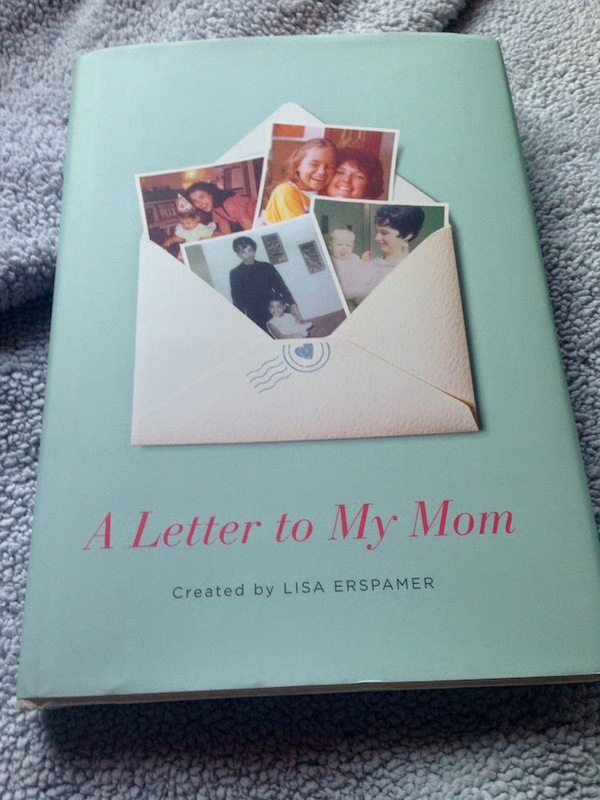 A Letter To My Mom, is a compilation of letters that celebrates the women who have shaped the lives of so many. You would not believe the people in this book who have poured their hearts out to the women who've shaped their lives! Ready for this... I've been published next to Dr. Phil! I was floored as I flipped through the pages to see, Shania Twain, will.i.am, Christy Turlington, Monica Lewinsky, Kelly Osbourne, Josh Groban, ...and OMG! SARAH FERGUSON, The Duchess of York! (Holy crap! I'm published next to royalty!) 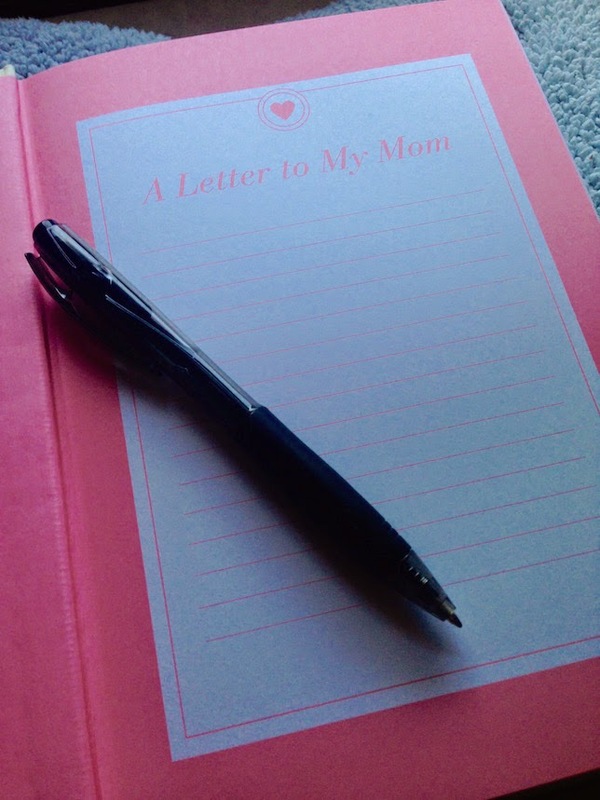 My eyes filled with tears while reading Melissa Rivers' letter. So So So touching. Isn't my mother beautiful? And yes, that's me on roller skates! My mom was convinced I'd be a roller derby girl one day since I was badass on my skates... and pretty much refused to take them off, except for school and sleep. I feel so blessed to be able to share this book with my mother. It's a major writing milestone for me, so the fact that it was met through a letter to my mom... it's amazing. My mother is the reason I started writing. She has encouraged me every step of the way. A few edits have been made since first publishing the letter on my blog, but if you would like to read the original letter, you can find it here.